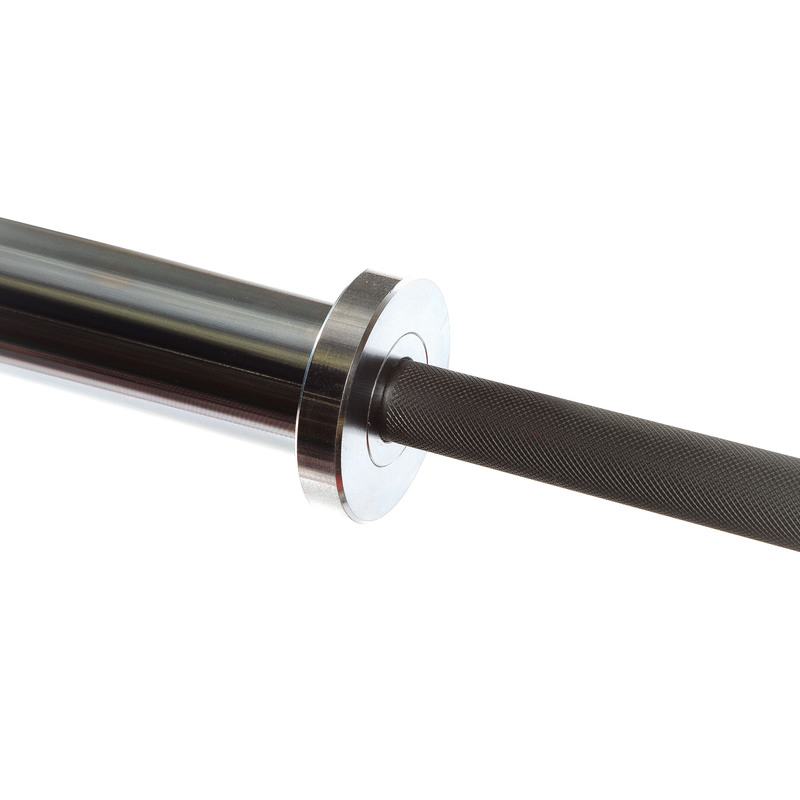 Introducing the Aussie Strength Hybrid Barbell. 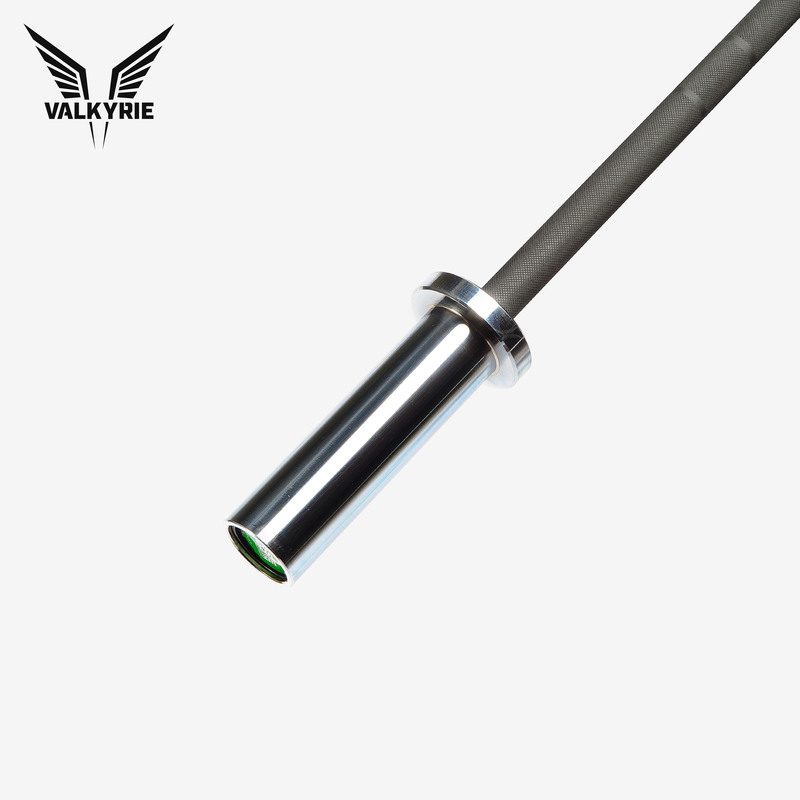 What do you get when you take our premium Valkyrie barbells and engineer them specifically for Olympic weight lifting exercises?  The only range of bars in Australia with a lifetime warranty for Cross Training - that's what. Featuring the latest in patented barbell technology, the Aussie Strength Hybrid Olympic Lifting barbell range is also the only Hybrid bars with dual IWF and IPF knurling and no centre knurling marks. A barbells resistance to oxidation depends mainly on two things, the type of steel it's made from, and the type of coating. On the left hand lower end of the spectrum will require more barbell care & maintenance to prevent oxidation and preserve appearance than bars on the right hand side of the spectrum.